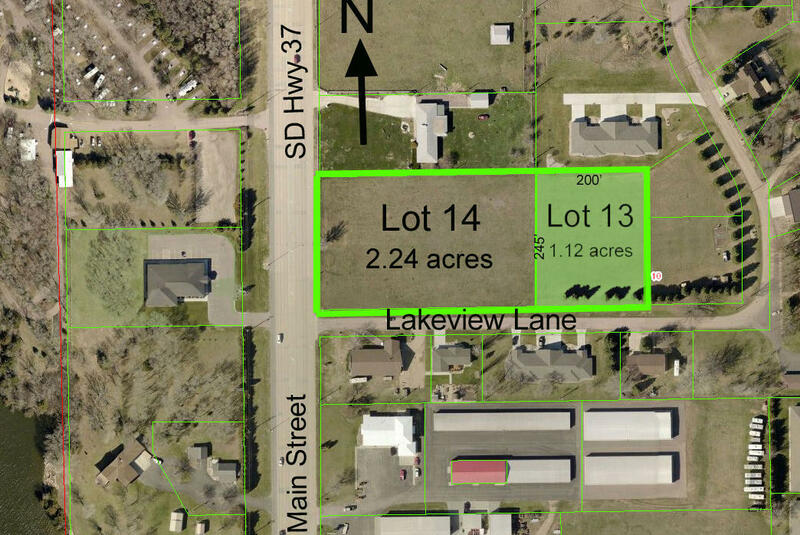 Rare opportunity to own in Lake Park addition! 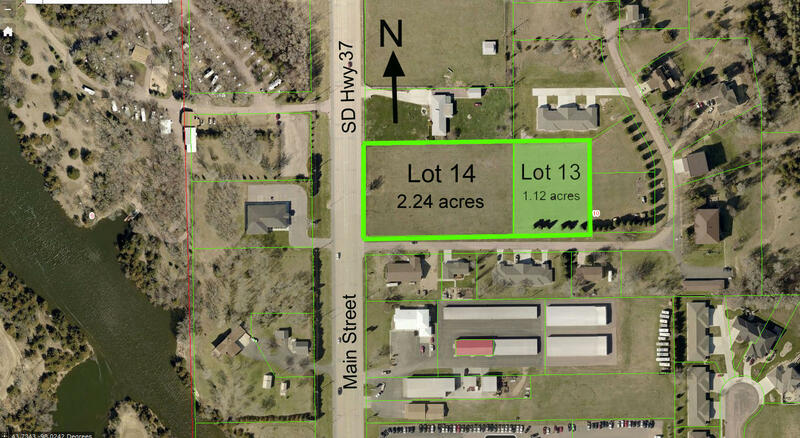 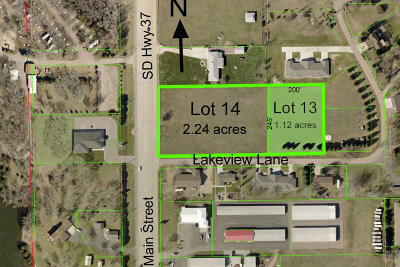 Lot 13 located on Lakeview Lane in city limits of Mitchell is 1.12 acres. Lot 14 adjacent to this lot is also for sale.